Beamdog's Planescape: Torment – Enhanced Edition, one of the major titles that influenced the RPG (role-playing game) genre, is now on sale on Google Play Store for 40% off. If you've already finished Icewind Dale and Baldur's Gate, and you're still looking for a great RPG, Planescape: Torment – Enhanced Edition is a must play title. The classic RPG features an enticing story and a unique setting, very different than what you would expect from a classic. 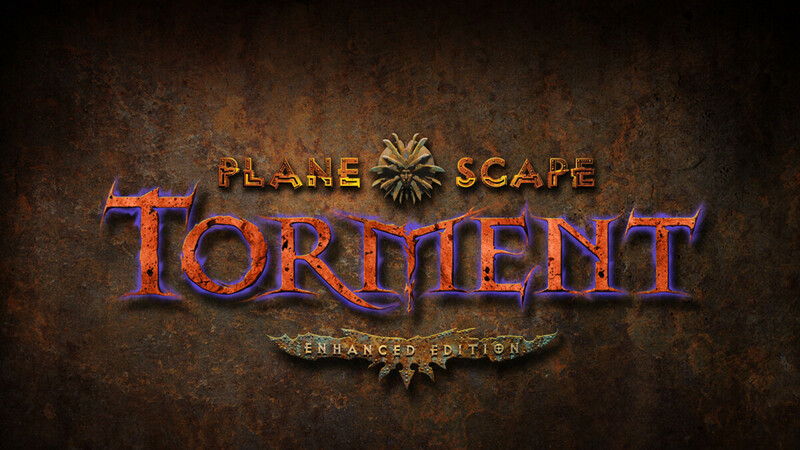 The original Planescape: Torment was released back in 1999, but the game was remastered and now offers more than 50 hours of potential gameplay, depending if you want to solve every puzzle and find everything the devs included in the story. Usually, the game costs $9.99, but for a limited time, players using Android devices can get it for just $5.99. However, if you plan to purchase Planescape: Torment – Enhanced Edition to play on an Android smartphone, you should know the game was designed for 7-inch and larger tablets. If you can play it on a smartphone with a really large display and a stylus. Also, the game is available in English, French, Polish, German, and Korean, whereas Korean translations are text only, and voice-overs are played in English. One of the best story-based RPG. IMHO even better than BG in terms of storytelling. Do not even try to play in on a phone, you need a big screen for this one.